Pakistan is seeking full membership of the Shanghai Co-operation Organization (SCO) amid the fracturing of its relationship with the US. America’s friendship with this key Muslim ally has been at a low ebb ever since the killing of Osama Bin Laden. ­The desire to join the SCO was voiced on Tuesday by President Asif Zardari during his visit to Kazakhstan. “I believe the SCO to be a great union. Pakistan wishes to join its ranks and hopes for support of all its members,” Zardari said. The regional security organization, which is holding a summit in Kazakh capital Astana on Wednesday, currently has six members. Pakistan has observer status along with India, Mongolia and Iran. The summit is hardly likely to result in the immediate enlargement of the organization. But several full members, including Russia, have earlier spoken in favor of the idea, since it would boost the SCO’s influence and capabilities. One of the possibilities discussed is the simultaneous induction of India and Pakistan, the candidacies of which are supported by Russia and China respectively. Such a move is hoped to somewhat ease tension between the two rival neighbors, as membership in the alliance would address their security concerns. 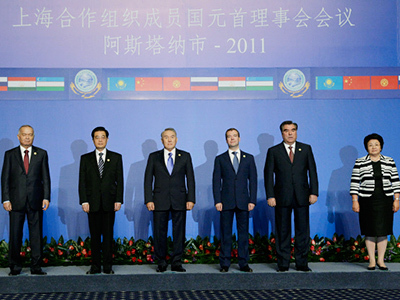 The Shanghai Co-operation Organization is a regional security alliance first established as the so-called Shanghai Five in 1996 by China, Kazakhstan, Kyrgyzstan, Russia and Tajikistan. In 2001, after Uzbekistan joined in, the organization changed its name. Its primary goals are fighting terrorism, separatism, drug trafficking and other threats. While the SCO is not a military block, many observers believe it is meant to counterbalance NATO’s and the US’ influence in Asia. 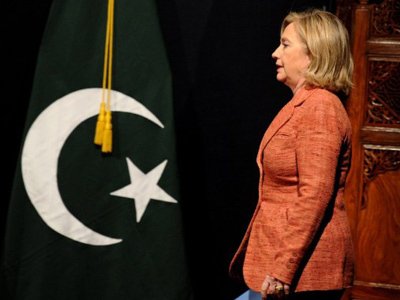 ­Pakistan has been a key ally of the US in the region for years, but the relationship has been increasingly strained recently. In the latest development, Pakistani intelligence has detained five CIA informants, including one army major, who provided information on Al-Qaeda leader Osama Bin Laden. Bin Laden’s compound in the Pakistani city Abbottabad was raided by US Navy SEALs and the top terrorist was killed on May 1. Pakistan was not informed about the operation until it was over, while US officials later said that had it been otherwise, Bin Laden may have been informed by sympathizers among Pakistan’s military. Islamabad’s disaffection has so far resulted in the shutting down of a program which involved some 120 American instructors training Pakistani soldiers. 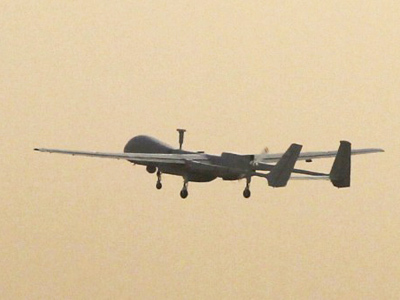 Pakistan also putting pressure on the US, demanding a reduction in the number of drone air strikes on its territory, and has been increasingly resistant to the presence of CIA operatives by denying the intelligence agents entry. Head of the CIA Leon Panetta, who is slated to become the next Secretary of Defense after Robert Gates resigns, last week met Pakistani military and intelligence top brass in an attempt to mend the rift, but apparently with little success. Meanwhile militants have carried out a number of terrorist attacks in Pakistan in recent months. The latest high-profile terrorist act was the Sunday twin bombing in Peshawar, the administrative center of the turbulent tribal area. The attack killed at least 39 people and wounded more than 90. 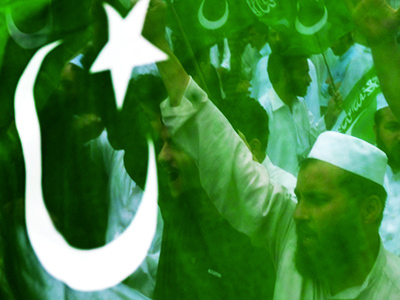 The surge of violence is in revenge for Bin Laden’s death, Pakistani Taliban websites said.